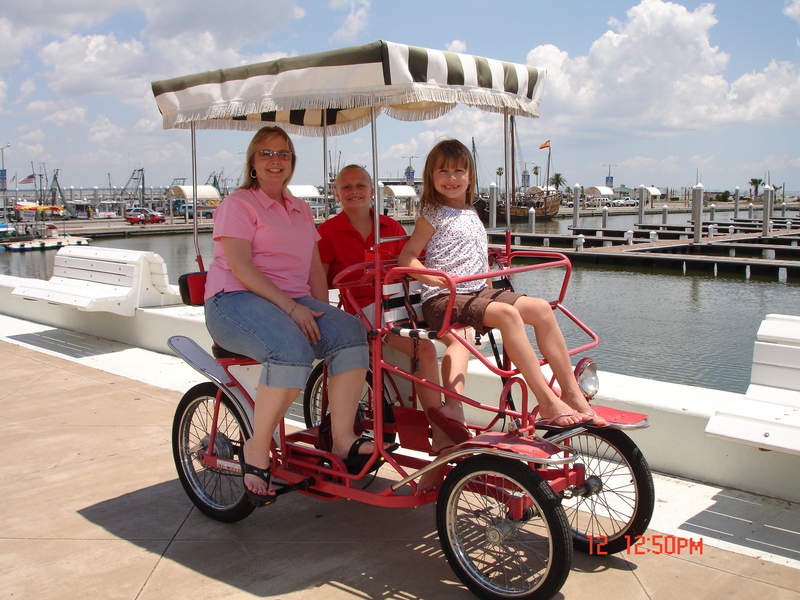 Since 1994, we have provided tourists to Corpus Christi a wonderful visiting experience. 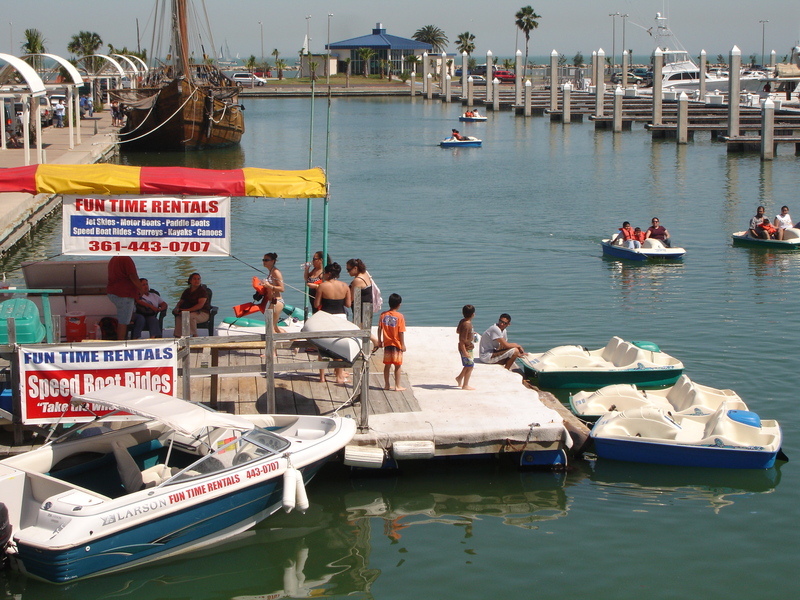 At Fun Time Rentals we can provide a variety of summer fun experiences in downtown Corpus Christi. 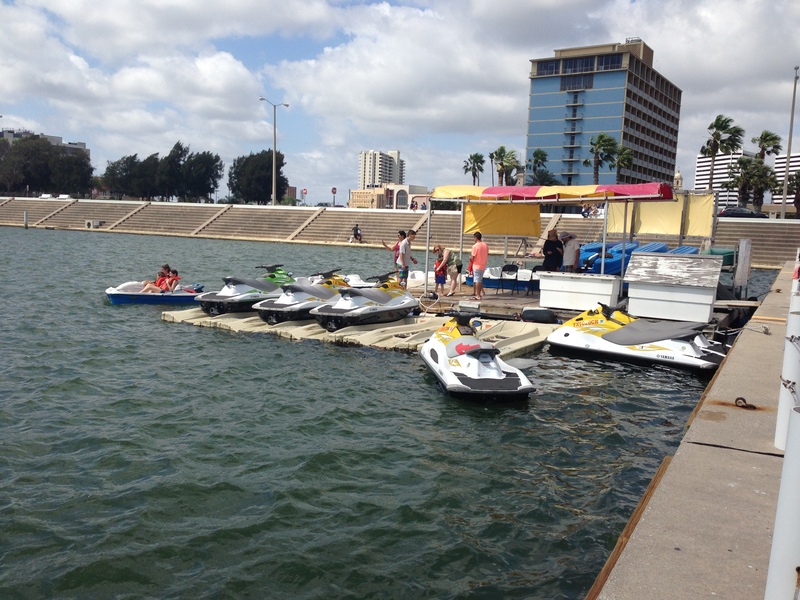 We rent out , jet skies, paddle boats, surreys, kayaks and canoes. We also have dolphin sightseen trips. 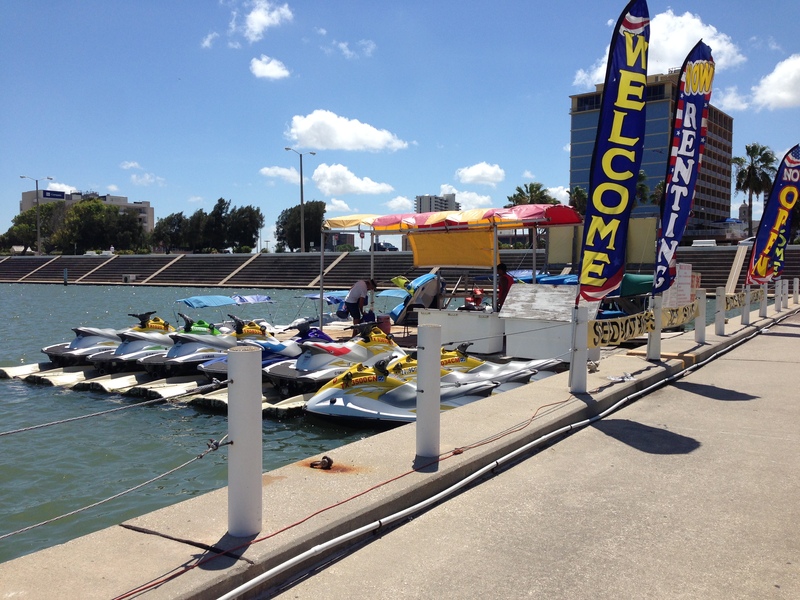 speed boat rides around the bay. We provide exciting daily morning dolphin sighting trips, starting 9am til 10.30am; up to 6 people (if the weather permits). Our safe bikes can carry three adults and two children. 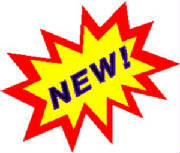 Cash, Visa, Master card, and Discover. 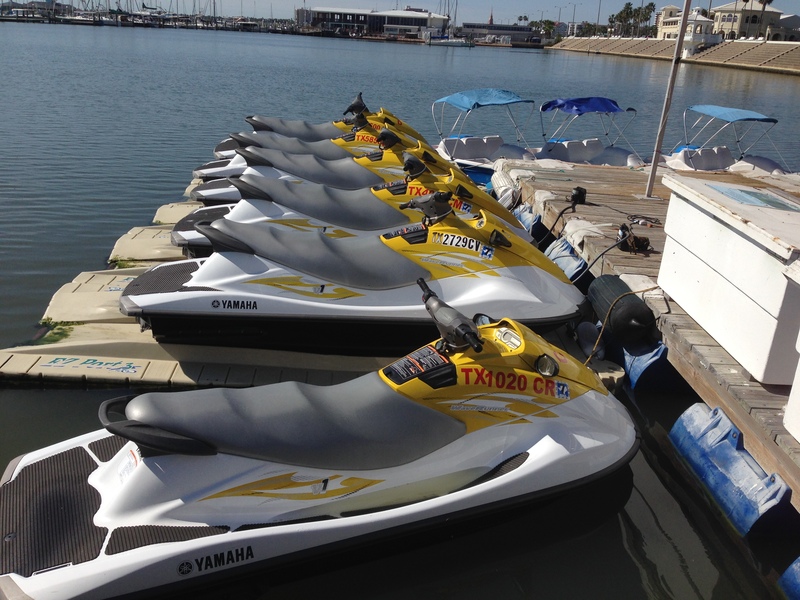 *We have the newest Jet Ski's on the market! !